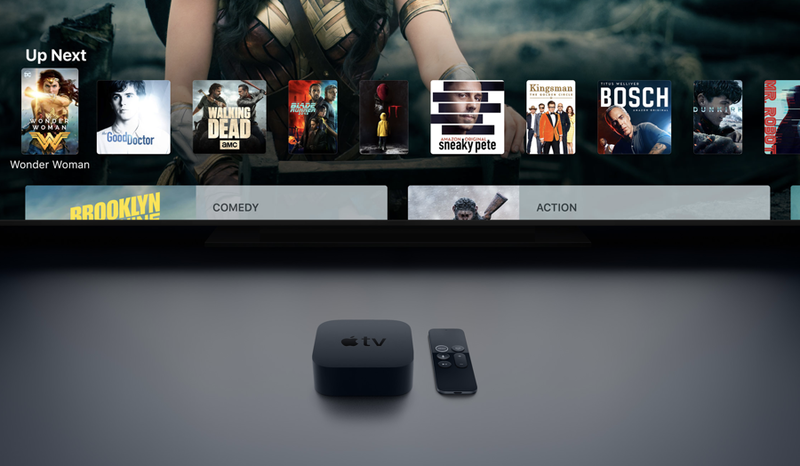 If you are an Apple TV user then you can go ahead and download tvOS 11.4 on your set-top box right away. We’ll show you how. Apple TV 4 and Apple TV 4K users can go ahead and download the latest tvOS 11.4 update right now. Despite carrying a big ‘11.4’ version number, it’s not so big on features at all. In fact, they’re barely noticeable. In order to download tvOS 11.4 right now, simply navigate to Settings > System > Software updates. Once you are here, just download and install the available update immediately. Thanks to the powerful internals of Apple’s latest Apple TV models you can except everything to go through pretty quickly. During the installation process it’s recommended that you do not tinker around with the Siri Remote. Since the Apple TV 4K does not have a USB-C port in order to interface with a PC or Mac therefore the update is available over the air only. The regular, 1080p Apple TV 4 has a USB-C port, which means that you can download the tvOS 11.4 IPSW file and restore it using iTunes. In other words, you have the option of doing a clean installation if you like, though we will not recommend doing so as it is a hassle. But if you are still planning on going ahead with a clean install on your Apple TV 4 (1080p model) anyway then you can download the firmware file from the link below. Then it’s a case of connecting your Apple TV with your PC or Mac using a USB-C cable, launching iTunes and performing a fresh restore from there.